Referring to 2018 as a year of uncertainty with global trade and growth suffering as a result of the China-US trade war, Senior Minister of State Dr Lam Pin Min was grateful for the fact that Singapore maritime did not fare too badly. Singapore’s container throughput actually increased by 8.7% to 36.6 million TEUs. Singapore continued to attract top maritime players, for example, global Greek shipmanagers Thenamaris Group, the Asian office of the World Shipping Council, China COSCO’s takeover of Cogent Logistics, and CMA CGM/APL’s plan to acquire CNC’s intra-Asian business in Singapore. To stay competitive, Singapore intends to establish itself as a key financing node in Asia by making available sources of financing in addition to the 20 major banks already doing so. 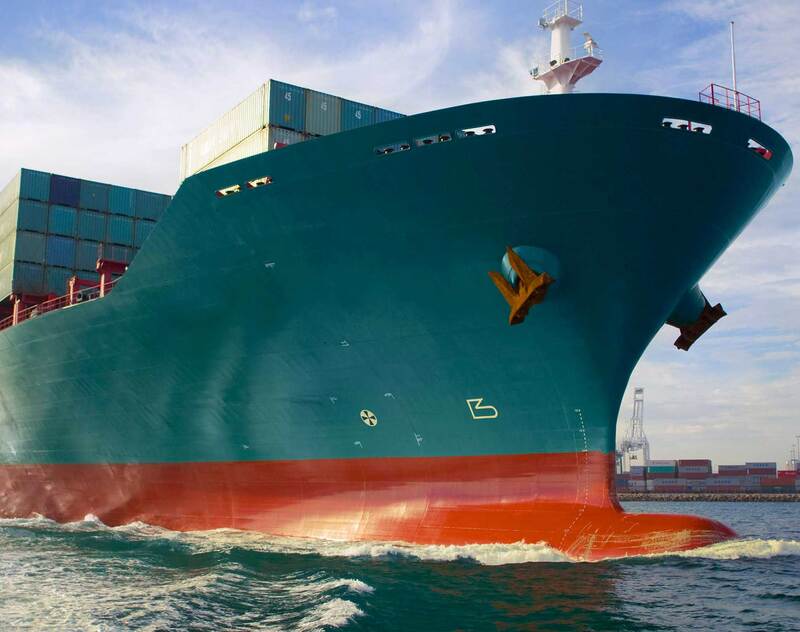 Singapore is also developing marine insurance and has attracted a wide spectrum of companies in the marine insurance value chain, including 9 out of 13 international group P&I clubs, Lloyd’s service companies, insurance brokers, and legal services. Singapore also intends to make a strong push into technology and to foster innovation. Last year, it hosted the 2nd Smart Port Challenge where start-ups came up with innovative ideas to tackle real-life problems identified by the industry. To invest in its workforce, Singapore has also promoted greater awareness of maritime careers. The key to maritime Singapore has been its ability to forge strong partnerships between industry and government, pulling together its resources, networks and know-how to move in the same direction. This was echoed by Mr Andreas Sohmen-Pao, the chairman of the Singapore Maritime Foundation, who characterised Singapore as having a ‘whole-of-government and whole-of-community effort to keep improving’. Will 2019 be better than 2018? Mr Sohmen-Pao, who is also Chairman of the BW Group, seems to think so.